“A satisfied customer is the best business strategy”. And that’s what Alam, Founder & CEO of Alamiko Solutions believes in. Alam’s journey started off in the year 1980 in the City of Joy, Kolkata. While his professional journey started in the year 2002 in Japan! The story of his journey from Kolkata to Japan is nothing less than extraordinary. Alam’s first executive job was at the Tokyo branch of IPS (Japan) as a sales executive, however he was more involved in marketing the company products to targeted communities. This is when he first realized that his skillset was not limited to marketing, rather his greatest abilities were in being a communicator. In the year of 2007 Alam joined Nihon Enterprise (a Tokyo Stock exchange listed company which was into smartphone app development & IT solutions). Here Alam explored an area of business which would later become a reason behind him establishing “Alamiko Solutions”. At Nihon, Alam was promoting Japanese apps in the Chinese & Taiwanese markets. Because of his understanding of Japanese & Chinese cultures, along with friendly & fluent communication skills Alam was able to bridge the gap between two markets and thrive at marketing Nihon services. Alam was truly intrigued by how seamlessly mobile technology was blending in with the culture. 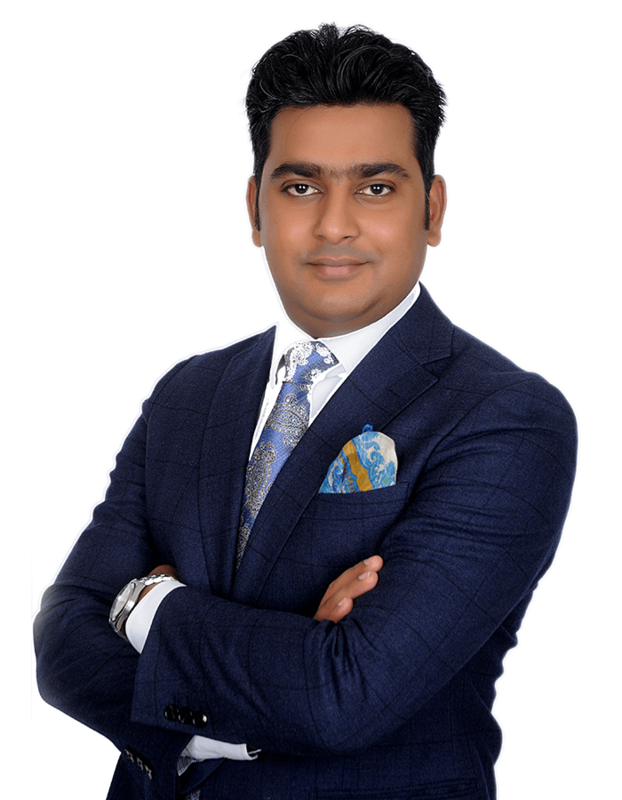 His expertise in the business planning & cultural communications he was quickly promoted from Marketing Manager at Nihon Enterprise to CEO of NE Mobile India Pvt. Ltd. (a Subsidiary of Nihon Enterprise) in the year 2009. Between the years 2009 to 2016 when he was managing NE Mobiles, Alam started realizing that he had the potential to achieve more, thus with detailed insight about Japanese & Indian cultures he came up with an idea of bringing his own company into existence. Idea of starting such a company came to him as early as 2013. So in the same year itself Alam registered the name of his dream: “Alamiko Solutions”. The name itself conveys the essence of Japan & India which is in fact one of the most integral principle of the organization (bridging the cultural gap). With the aim of providing quality & comprehensive services for Indian & Japanese companies trying to establish their presence in their respective markets. Alam’s vision behind this was to introduce companies creating latest technology in both the cultures so that the society as a whole can get benefited. Alamiko Solutions became operational in the year 2016. And since then the organization has never looked back. From providing office relocation to company setup support, Alamiko Solutions has been redefining the term “Company Solutions” in a lot of ways. And with Alam’s leadership, the vision is to go global in the times to come.